Migraines are a type of headache that can cause severe pain and symptoms including nausea, sensitivity to light and sound, and dizziness. 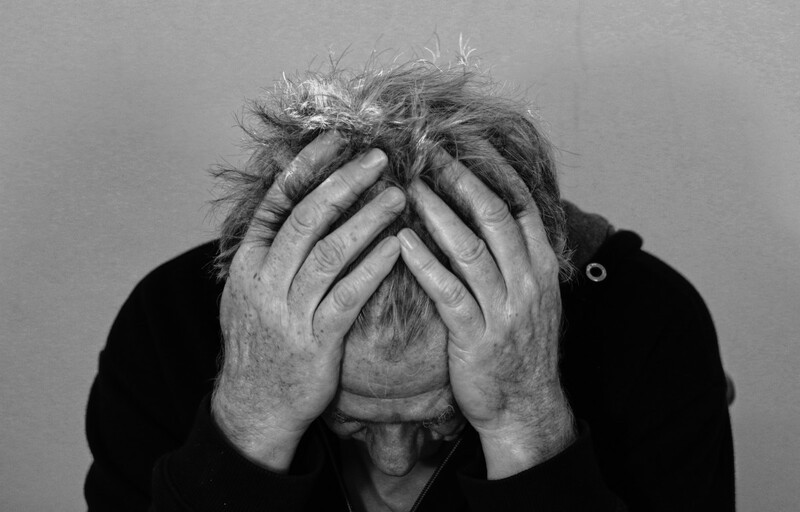 Millions of Americans suffer from chronic migraines, making it one of the most commonly experienced ailments. If you've ever had a migraine headache, you know how difficult it can be. The pounding headache. The searing pain from bright lights. Luckily, there are several different types of tea for migraines that can help ease symptoms. Read on to find out which teas you can drink to help soothe migraine pains. Want to treat a migraine by drinking tea? 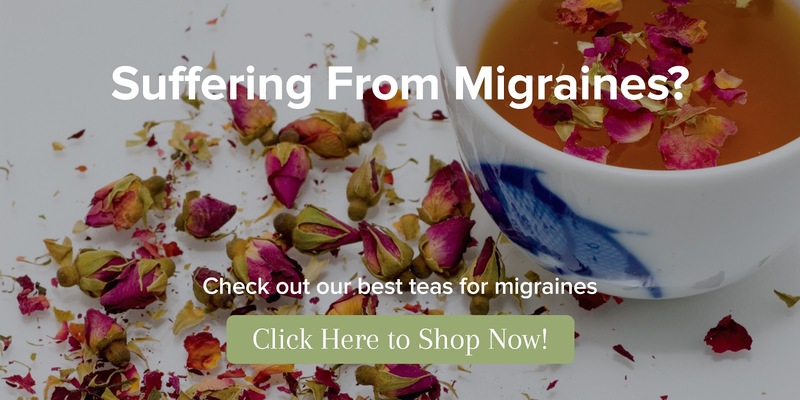 Check out our collection of the best tea for migraines right here. Ease nausea and throbbing pain caused by migraines with our Thai Ginger Tea. 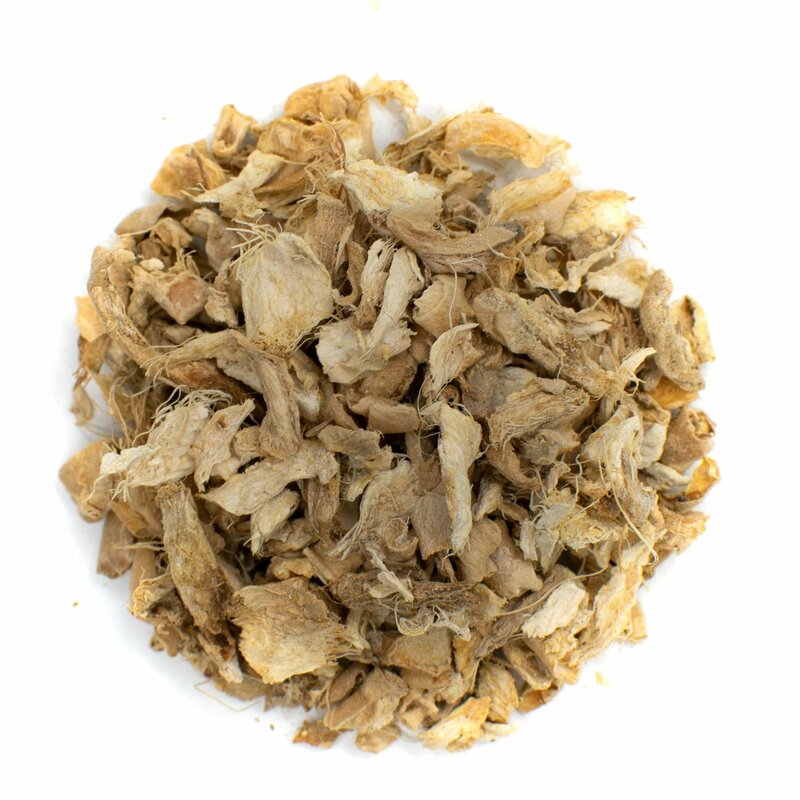 Ginger root tea is renowned for health benefits including relief for stomach upset. This tea can help migraine sufferers by treating the symptoms that come along with a pounding headache. Ginger tea is a common natural remedy for nausea—a symptom of migraine headaches. The ginger helps to soothe irritated stomach muscles that can cause cramps and upset stomach. The tea also boasts anti-inflammatory properties that help decrease inflammation in blood vessels that can cause stomach and headache pains (1). A study published in Phytotherapy Research also found that drinking ginger tea may be an effective migraine headache treatment. The study consisted of 100 participants in a double-blind, randomized clinical trial. Patients were given either ginger powder of sumatriptan—a medication used to treat migraines, tension headaches, and cluster headaches. Researchers found that ginger was just as effective as the prescription medication in treating headache two hours after onset (2). Feverfew is an herb that has long been used for medicinal purposes around the globe. 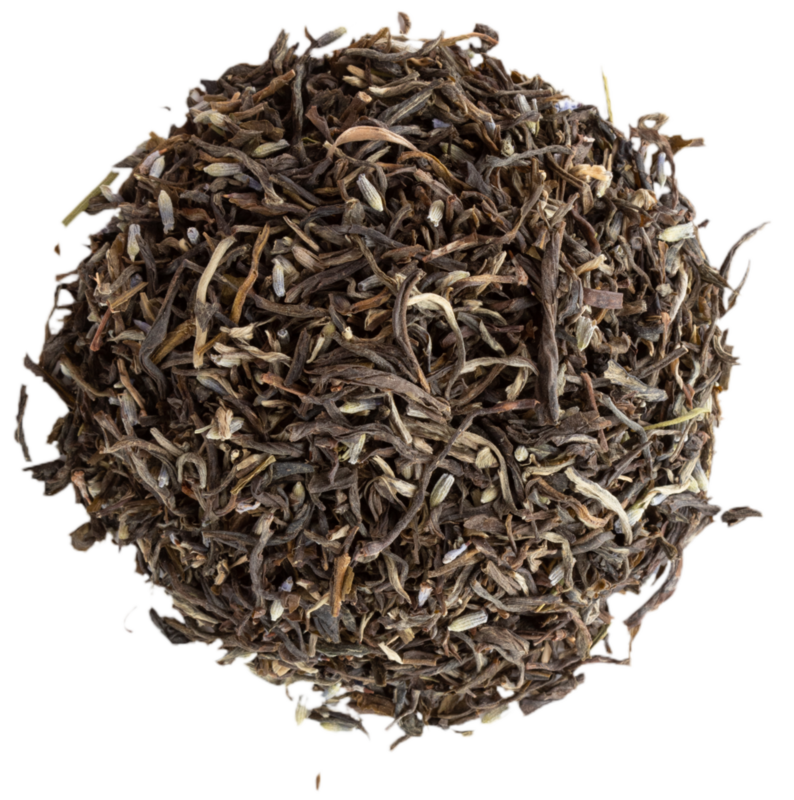 The tea boasts a slightly bitter flavor with a robust herbaceous note. According to The Migraine Trust, feverfew is a popular herbal remedy to prevent the onset of migraine headaches (3). A systematic review published in Pharmacognosy Review examined the effects of feverfew in five clinical trials consisting of 343 patients. Researchers found significant improvements in migraine sufferers in three of the trials. Researchers point to active ingredients including sesquiterpene lactones and flavonoids when it comes to these migraine benefits (4). 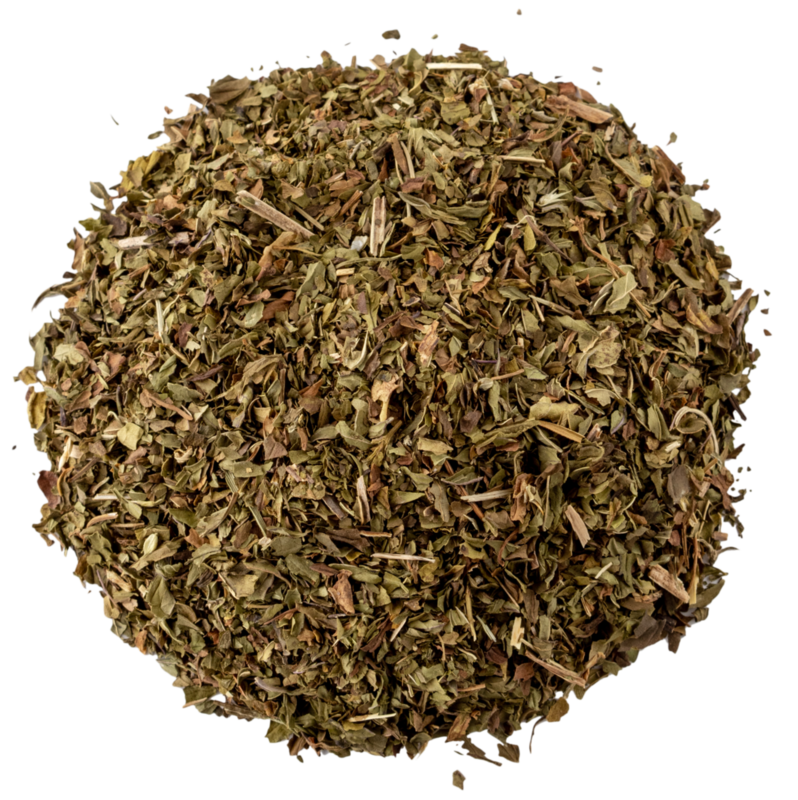 Soothe pain with our Peppermint Tea, which may help reduce stress and prevent nausea. Peppermint tea and peppermint oil are popular natural remedies for pain relief and stomach upset—two symptoms associated with migraines. The active ingredient in peppermint tea is menthol. This compound offers a tingling and cooling aftertaste and also helps to decrease inflammation that can cause tension headaches and pain. According to Migraine, applying peppermint oil topically to the forehead can help to alleviate sinus headache pain or pain caused by a migraine (5). Most pain relief research on peppermint has been focused on irritable bowel syndrome. However, a study published in Schmerz found that peppermint oil may be more effective than placebo in multiple controlled studies (6). Experts believe these benefits may translate offer to peppermint tea mixtures as well, but more research is needed to establish a connection. 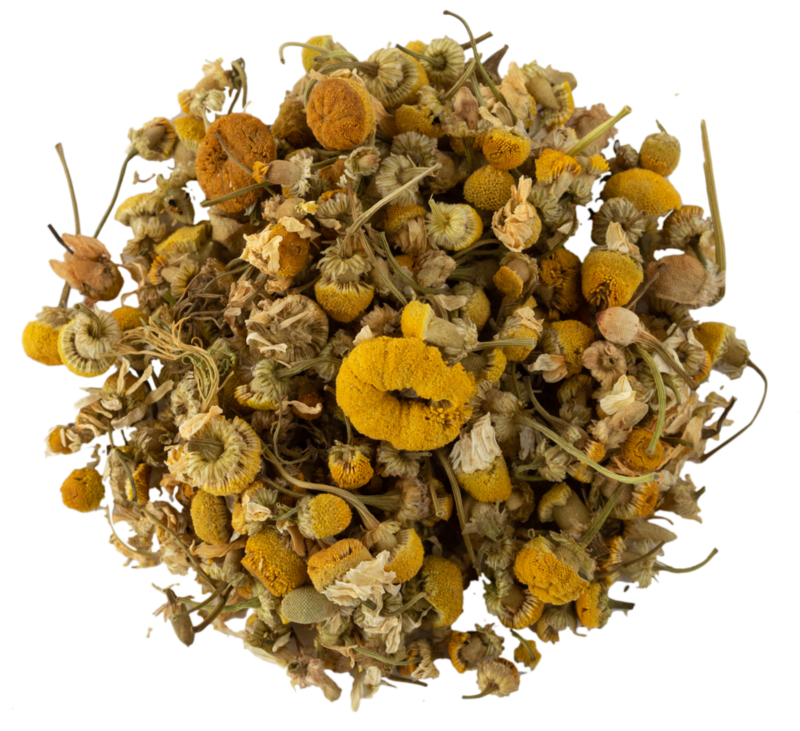 Relax and aid sleep when suffering from migraine pain with our Egyptian Chamomile Tea. Chamomile is a powerhouse when it comes to relaxation. This tea is a wildly popular bedtime tea and can help alleviate anxiety and stress that come along with migraine attacks. It's one of the most well-known soothing teas and can relieve migraine pain. Researchers published a medical hypothesis examining the effects of chamomile on migraine headache after a clinical review. The researchers found that chamomile works directly to modulate activities in the nervous system to decrease migraine symptoms. The chamomile inhibits stress hormones and increases GABA activity, which helps to improve mood and induce relaxation (7). A second study found that chamomile ingredients including chamazulene and parthenolide both work as natural NSAIDs to decrease inflammation and treat acute migraine (8). For headache relief, simply add fresh chamomile flowers to boiling water and steep for 5 to 10 minutes. Alternatively, opt for our Egyptian Chamomile Tea or Sleepy Time Mint Tea blend to relax and reduce headache pain with chamomile. Our Lavender Green Tea may help soothe pain and induce relaxation when migraine attacks hit. Green tea is a delicious true tea that is widely recognized for health benefits. It's a staple in the weight loss industry as compounds in green tea help to accelerate fat burning. 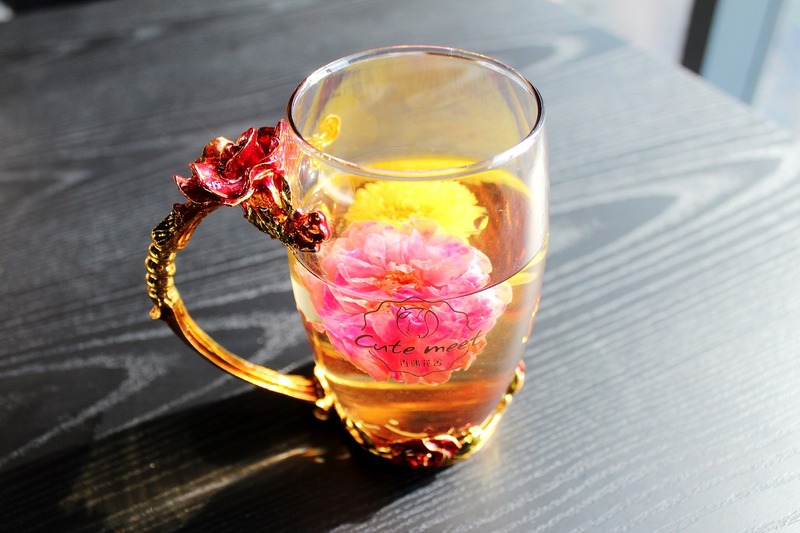 The tea is also a popular detox tea thanks to a high concentration of antioxidants. Green tea may help to treat migraine symptoms by boosting overall health. A systematic review published in the Journal of Headache Pain found that green tea helps to improve mood and increase alertness. Researchers argued that these effects may help to "influence improvement in headache symptoms" (9). Researchers point to the mild amount of caffeine in green tea when it comes to these health benefits. Willow bark is an effective pain remedy that can help alleviate migraine headaches. A study published in Phytotherapy Research points out that this bark has been used since ancient times to heal pain. Researchers used the study to analyze existing research and clinical trials that demonstrate the effects of willow bark on headache relief. Researchers found that willow bark was proven to relieve lower back pain and may aid in osteoarthritis pain as well (10). Research shows it is so powerful that many experts recommend not mixing it with over-the-counter pain medications such as aspirin (11). Experts also recommend avoiding this tea if you are taking blood thinners or medications for blood sugar disorders. Most teas on this list are herbal teas and do not contain caffeine. It's important to note that green tea contains a mild amount of caffeine. While a cup of black tea contains about half the amount of caffeine as a cup of coffee, green tea contains far less. Still, the caffeine content of this true tea may cause headache pain to worsen in individuals who are sensitive to caffeine. The side effects of caffeine can be different for different people. Some people may find a little caffeine helps to ease a headache while it may trigger headache pain for others. If you cannot tolerate caffeine, stick to one of the herbal teas on this list. They're naturally caffeine-free so you can achieve migraine relief without triggering new symptoms such as upset stomach, which can be caused by caffeinated teas. Next time you feel a migraine coming on, drink a cup of tea to help alleviate symptoms. The tasty tea can help to decrease inflammation to reduce the feeling of a pounding headache. Herbal teas can also increase relaxation, helping you to calm down and soothe headache pain. Avoid migraine triggers including stress, alcohol, and caffeine. Make sure to drink plenty of water and exercise regularly. Avoid bright light and smells that may trigger migraine headaches. If you do happen to get a migraine, drink tea to feel better fast. Try a few of the herbal teas on this list to find what tickles your taste buds and what works best for your symptoms.